Sobhagya Mithila - Pahil Maithli Channel Now Available on DD Direct plus, this is first channel in Indian television History for Maithili Language. 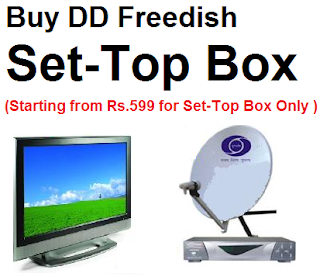 Now this channel will reach all over India by DD Direct Plus DTH. Sobhagaya Mithila has become all time favourite channel of Maithili community worldwide. The response to our programmes and the viewer ship has been phenomenal in this short span of time since our launching. The fact that we touch so many hearts gives us great pleasure. Every single maithil is well-connected with our channel either directly or indirectly. Almost 10 Million people all over the world relate themselves with this channel Sobhagya Mithila. With every programme a sell-out, every serial a hit, for millions of viewers all over the world every day is indeed a holiday at home connecting to their rich culture. We believe in giving wholesome entertainment packaged with lot of information. We cover all genres for all age groups. A variety of programmes depicting Entertainment, Comedy, Drama, Spirituality, Informative Shows, Healthcare, kid shows, Game shows, Youth oriented, technical and market shows etc. aha pher se saubhagya mithila channel chalu ka diya....ee channel hum sab din dekhai chhalao jaisa humra sab ke appan bhasa sa or prem badhal jaya chalao..